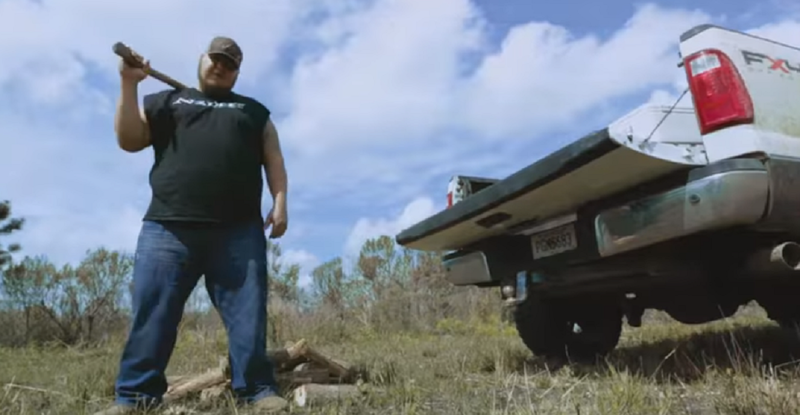 The Lacs Country Rap group released a new Out Here Music Video . . . 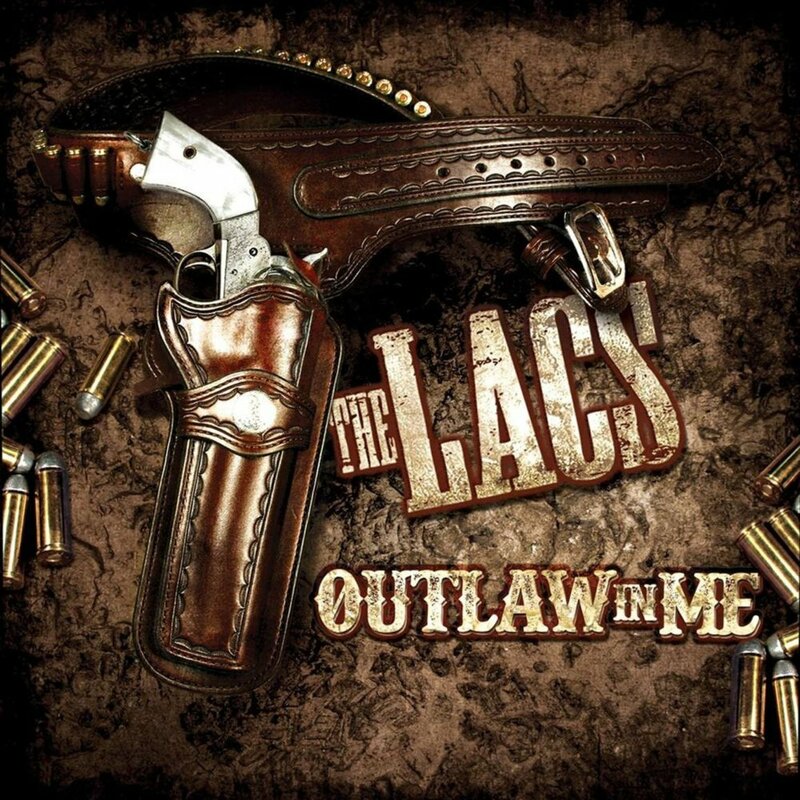 The Lacs is a country rap duo consisting of Clay Sharpe and Brian King. They will release their fifth album for Average Joes Entertainment, titled Outlaw in Me. From their press release, the project “gives fans an inside look into the duo’s day-to-day life — from playing at the mud bogs, clubs and festivals to life on the bus, enjoying family, and living the good life”. Remember to “share” this with other Country Rap music fans.